We were in the middle of our New Year's Eve celebration, when a well-dressed burly gentleman began escorting us out of the posh club where we'd reserved a table months ago. When we got to the lobby, we were given an option. My wife could take off her earrings or we had to leave. At first we thought it must be a joke. But then he gave us the scoop. The owner had spotted my wife's earrings and noticed that they looked astonishing like the ones she was wearing. They were specially made for her by a famous designer and she was furious my wife had been able to get a pair. My wife, not wanting our night to end, politely took hers off and put them in her purse. Later, the owner approached us and apologized. She explained that she had just been terribly embarrassed. 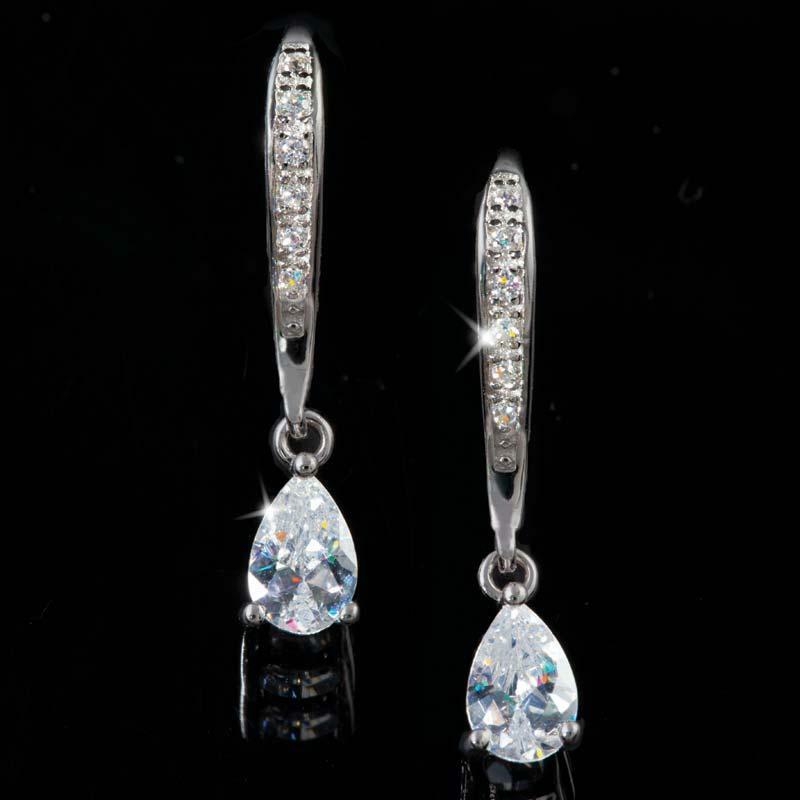 She assumed for the price she paid for the earrings that they were rare works of art made just for her. That's when my wife told her a secret. 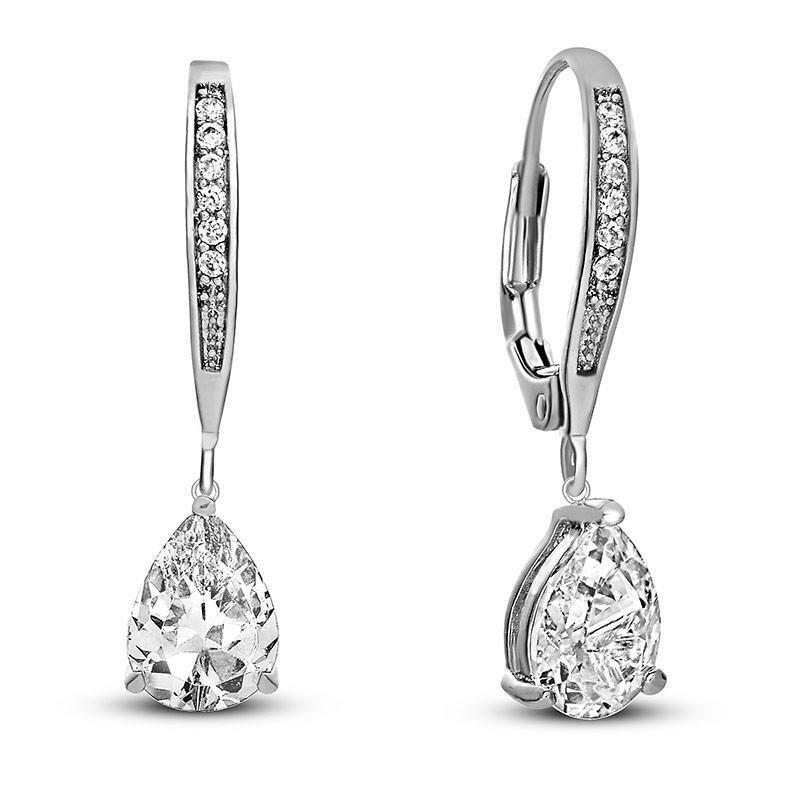 These particular earrings were in fact DiamondAura®. DiamondAura doesn't emulate the world's most perfect diamonds... it surpasses them. The color dispersion is actually superior to mined diamonds. Oh and the price... the exclusive Stauer price is only a fraction of what she paid for her designer pair.